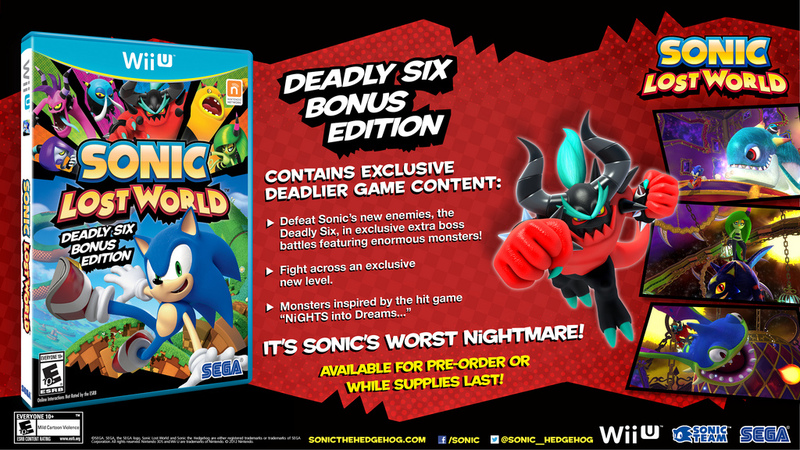 Sonic Lost World has a gamescom trailer posted below, and in it, SEGA announces the Deadly Six Edition of the game. 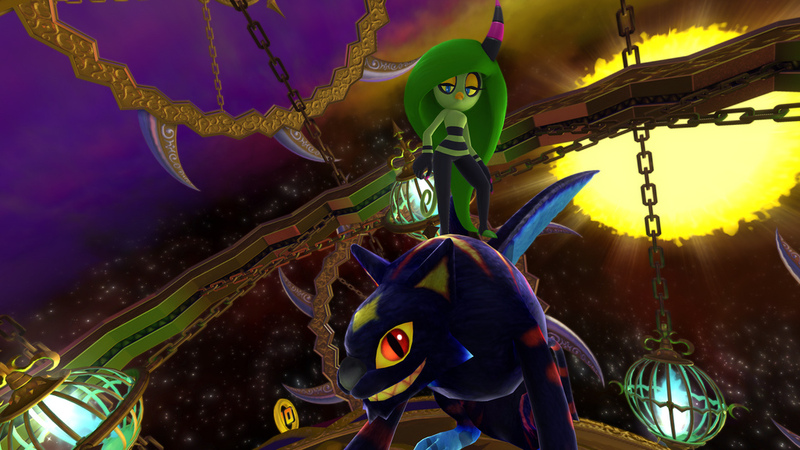 The edition includes a NiGHTs-themed stage and bosses and other “deadlier content”. 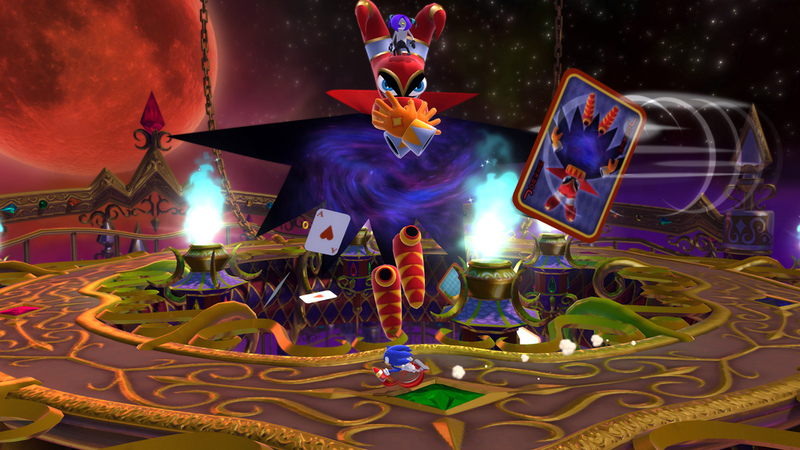 The exclusive level is accessed via a redeemable code when pre-ordering the game, or while supplies last and can be played at any point in the game and when the level is completed, a special Color Power usually only obtainable from Miiverse is rewarded to the player. Pre-order the Deadly Six Bonus Edition, called the Deadly Six Edition in Europe, now. 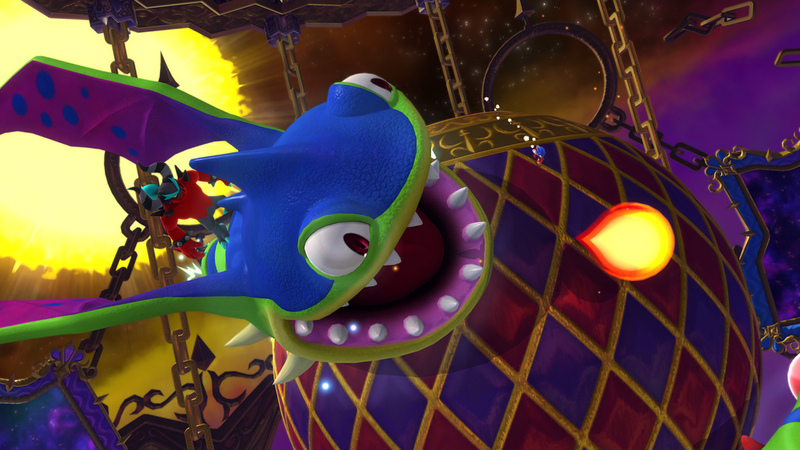 The trailer also shows off some multiplayer and Miiverse content. Hit it up below. The game is out on 3DS and Wii U in October.